Indiana Pit Bull Rescue View other Pit Bulls for adoption. Please read entire description. The first step of the adoption process is completing an application on our website at www.pawswapofgreaterlafayette.com/adopting. Meet Ash. 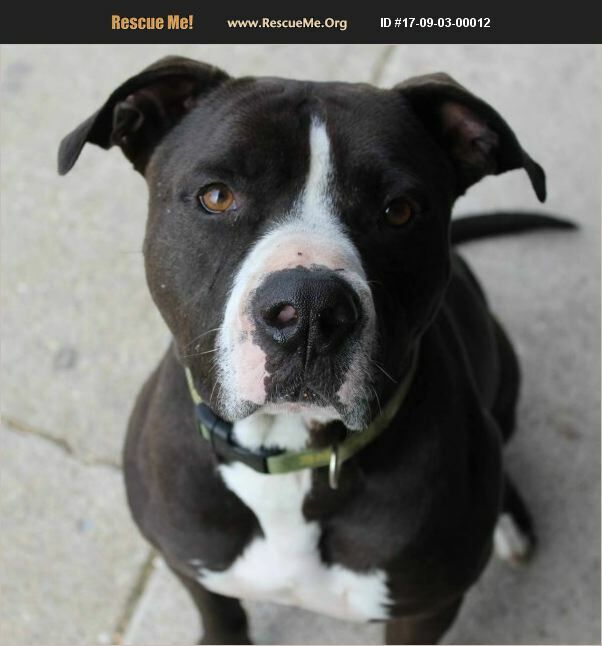 This handsome guy is a 5-ish-year-old pittie mix who weighs about 65 pounds. Ash is a very loving, smart, and easy going guy who doesn't need a super active home. However, Ash is looking for a new home where he can be the only pet. Ash has been living a quiet country life and seems to love that environment. He has lived with children for the last 4 years and does great with them. However, we aren't sure how he would do transitioning to a new home with new kids. Older kids would probably be best. Ash loves female dogs, but is not a fan of other male dogs. He also does not like cats. Ash is a pretty low-energy guy who would be happy exploring outdoors, lounging around and going for car rides. If you're up for it, Ash would also be happy to rid your yard of any mole problems. ;) Ash is neutered, up to date on vaccines, and heartworm negative. He is also crate trained and solidly housebroken. Please complete an application on our website at www.pawswapofgreaterlafayette.com/adopting. His adoption fee is $125.